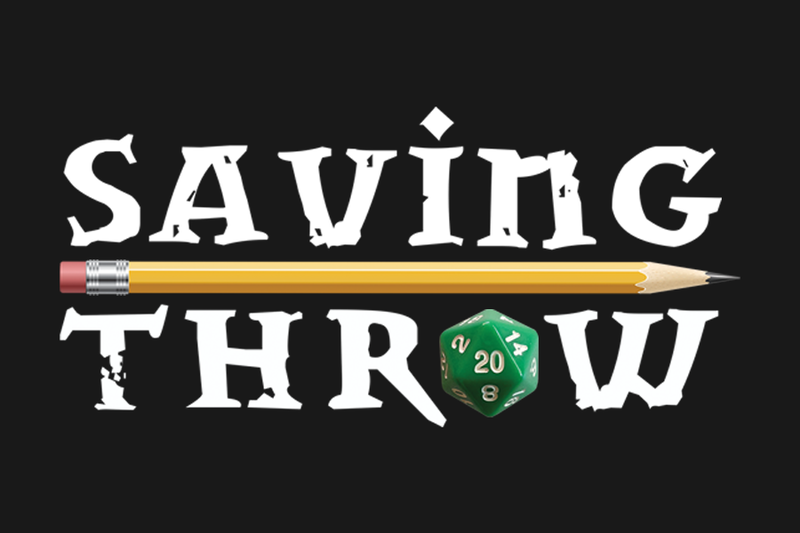 Time for another set of Saving Throw Show​​​ (Twitch | Twitter | YouTube) clips to close out your week! 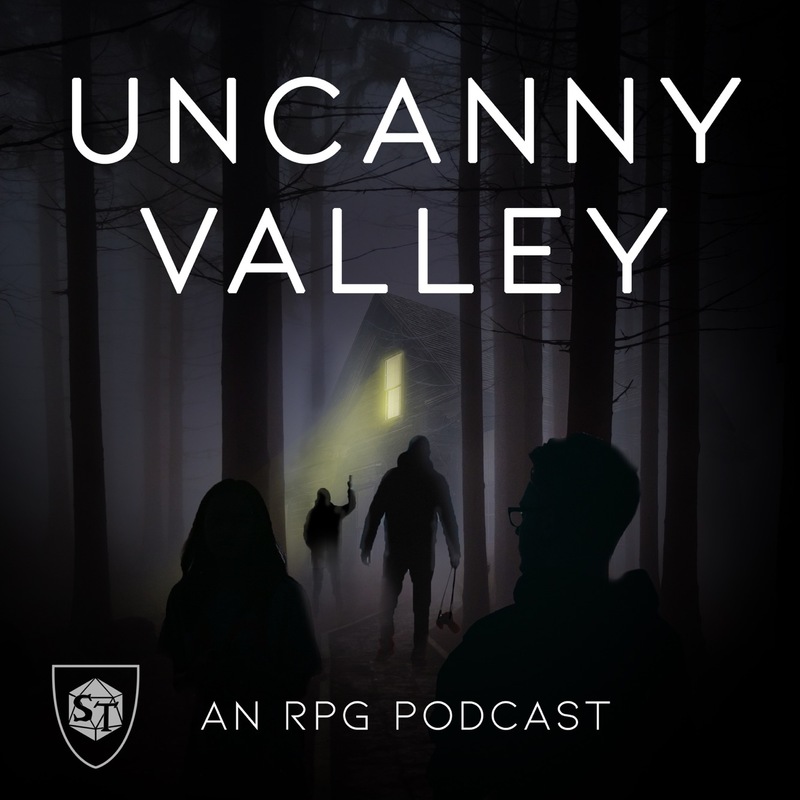 We’ve got a killer lineup that includes: Tempting Fate introducing us to yet another amazing arachnid with Into The Spider-Verse, Deepwater Deep returns with an assist from Paizo, our adventurers in the Ironkeep Chronicles deal with the end of the world, and we welcome a group of freshmen to Pinebox, TX in the premiere of Wildcards: East Texas University! School’s in session for a new class at East Texas University, the new game for this season of Wildcards! Set 30 years after the events of 2018’s East Texas University: Undeclared, we’re introduced to a new group of college freshmen who’ll have to contend with what lurks in the shadows of Pinebox, TX. DEAN Jordan Caves-Callarman guides us into new territory for Wildcards, and asks the cast a question to kick things off: What were each of them most excited for when starting college? As always, keep an eye out on the schedule to stay in the loop for all of Saving Throw’s shows, including the Monday night premiere of a Mutants & Masterminds mini-series run by Michael Holmes!